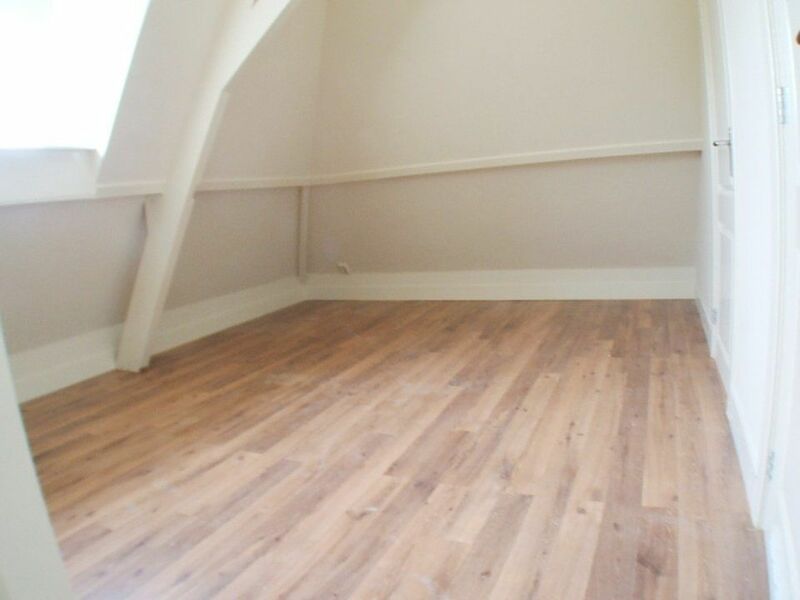 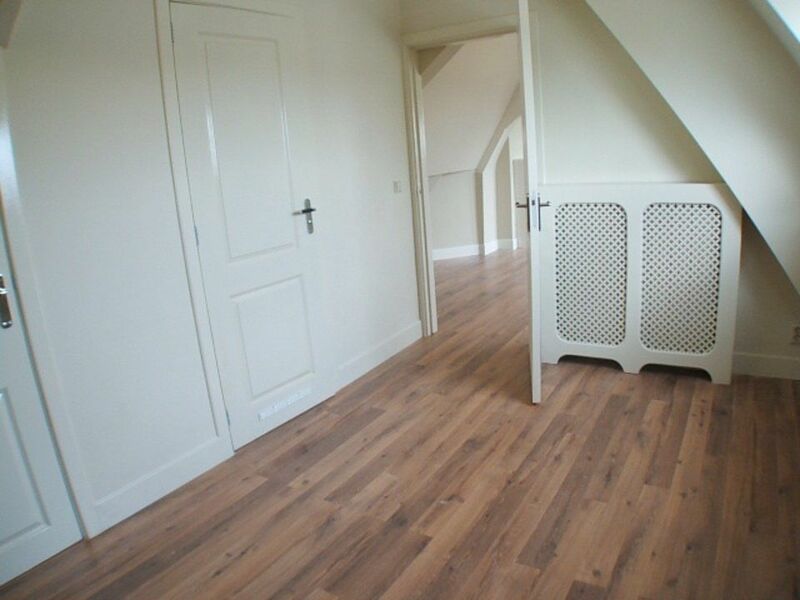 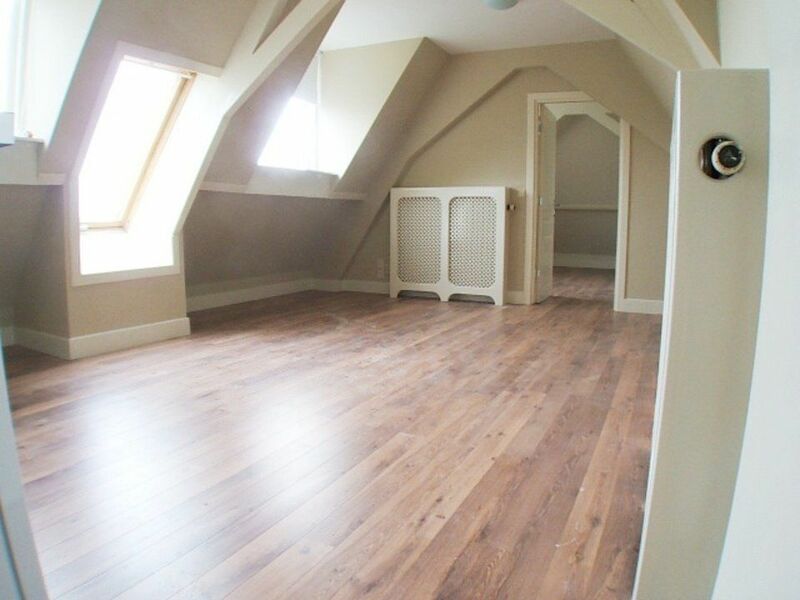 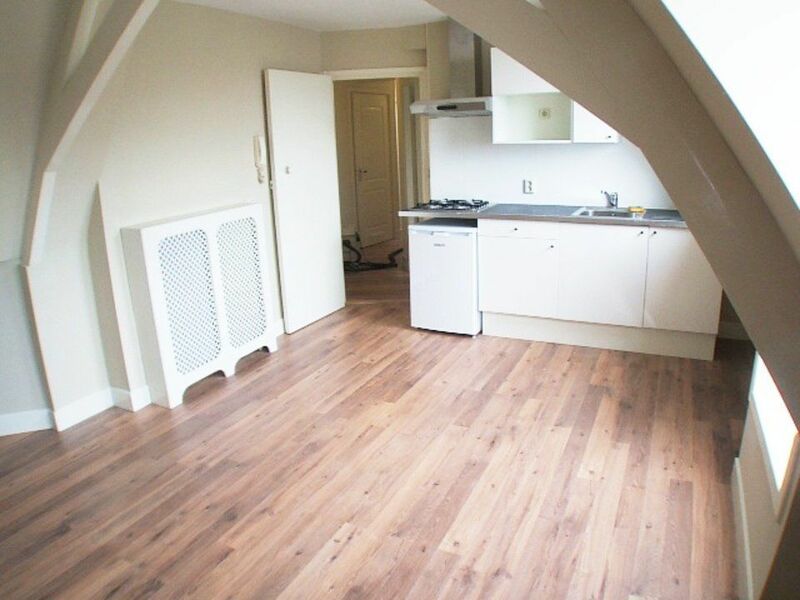 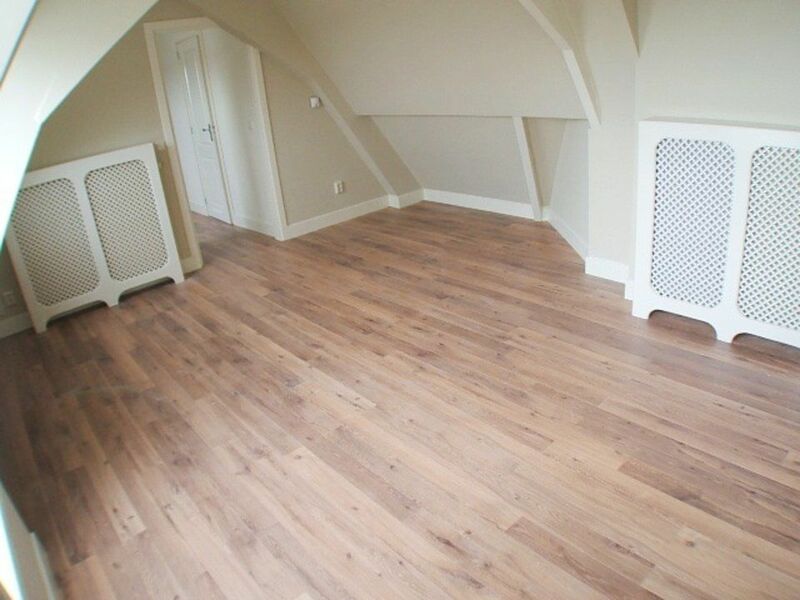 A recently refurbished one bedroom apartment for rent! 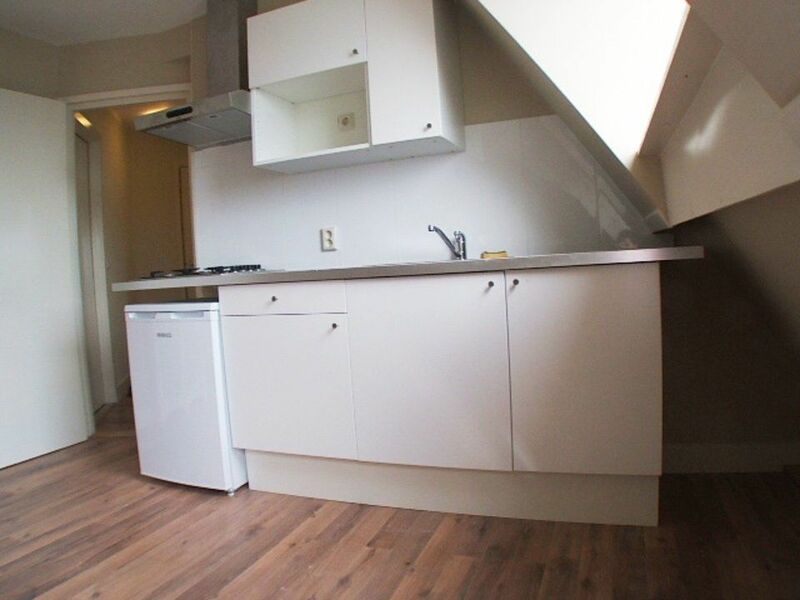 The apartment has laminate flooring, central heating and a kitchen with refrigerator, stove and hood. 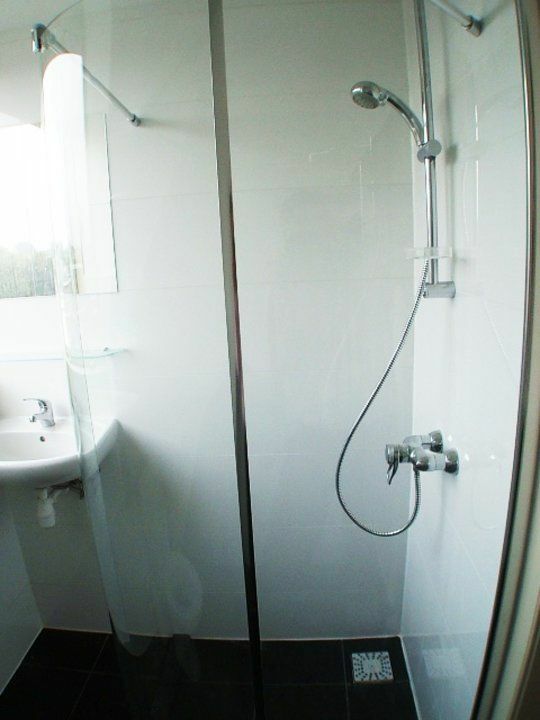 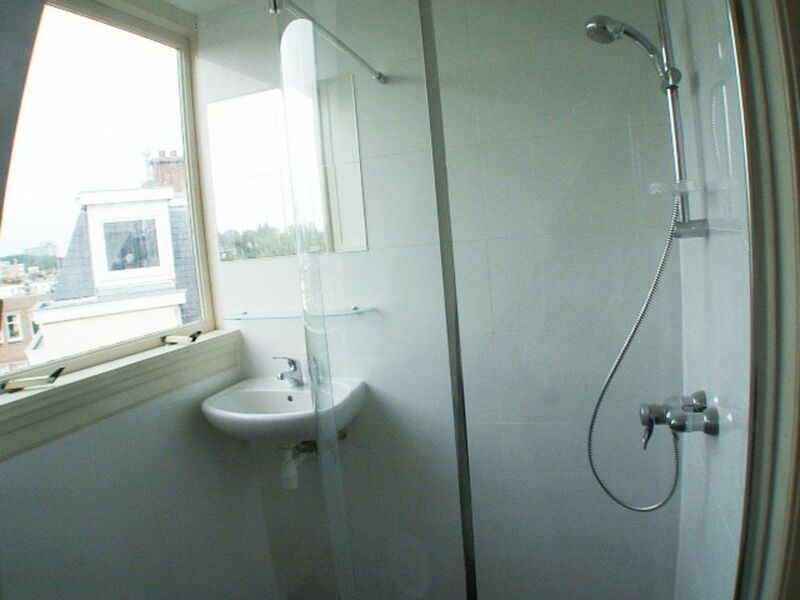 The apartment also has a separate bathroom and a neat bathroom. 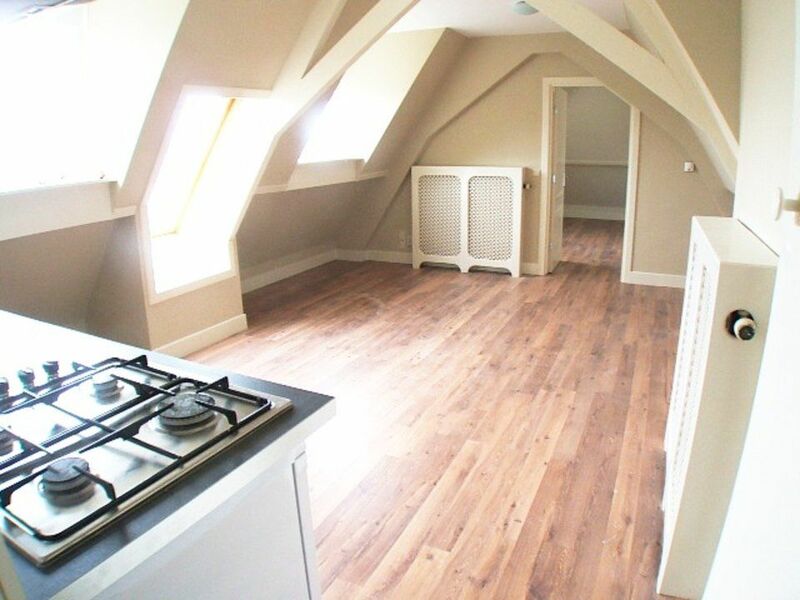 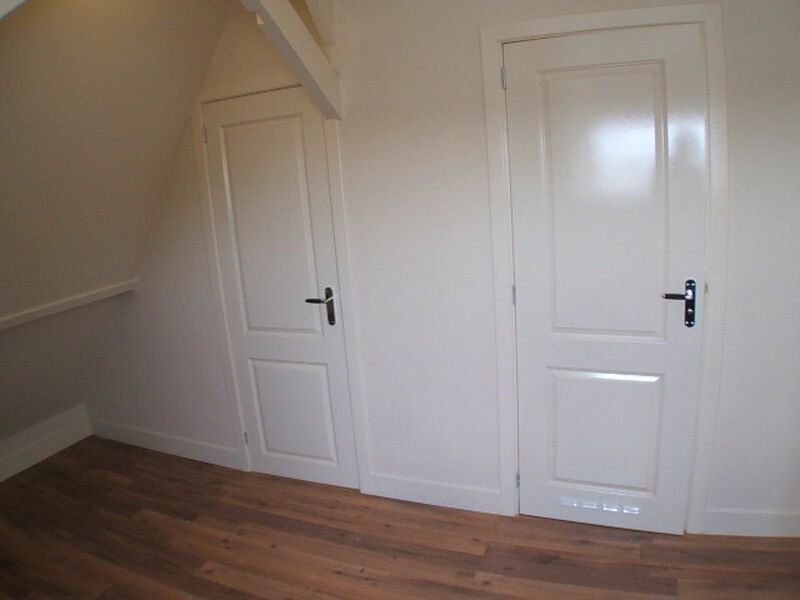 The apartment is located in the beautiful neighborhood Bomenbuurt. 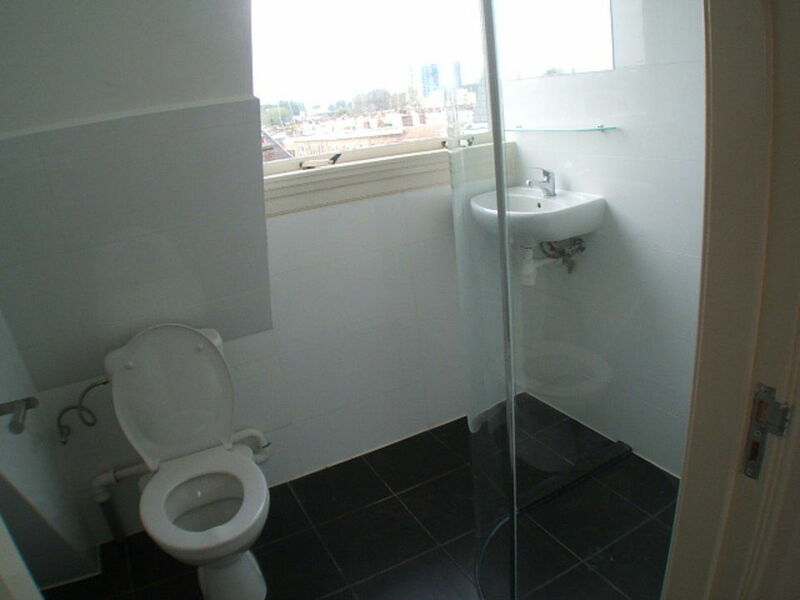 Public transport and shopping facilities are within walking distance of the apartment. 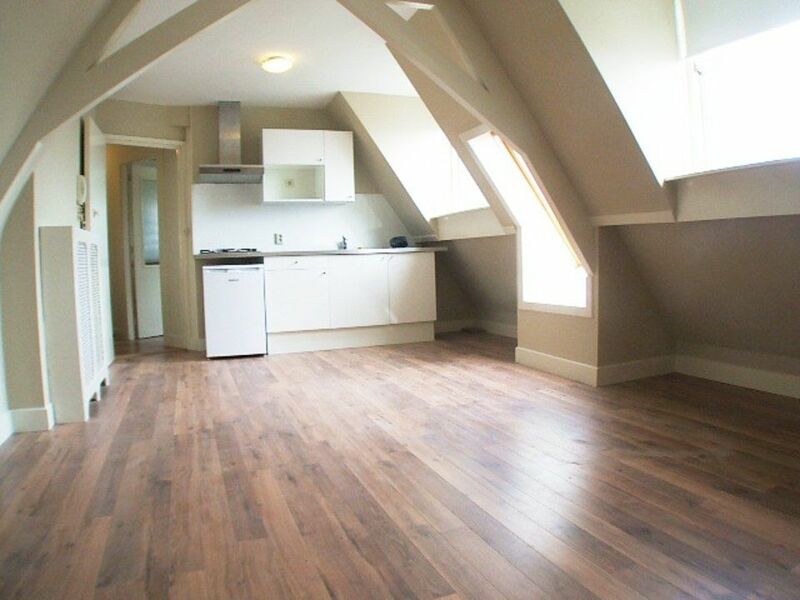 This apartment is suitable for one person only.